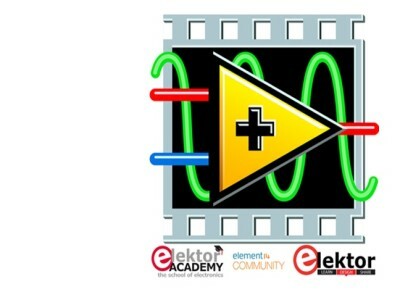 Elektor and element 14 are hosting the next in their series of webinars, this time all about Circuit Design. 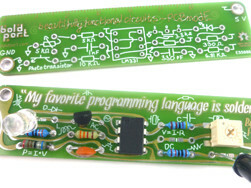 In this webinar, engineer, entrepreneur and artist Saar Drimer will show you how to combine creativity and electronics design to create functional and beautiful circuits. The Webinar will be held on the 25th June 2015 at 16:00 CEST and is free for all, so book your place to now to make sure you don’t miss out!